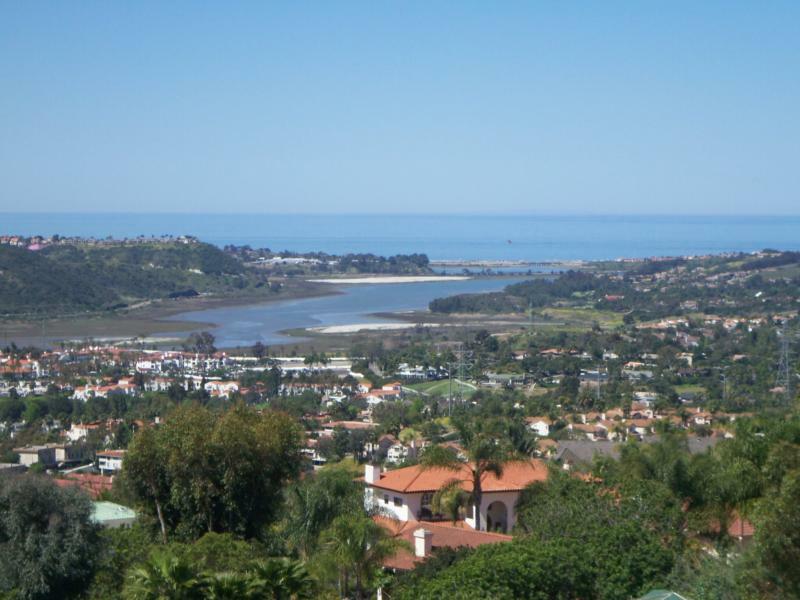 La Costa is a resort community in northern San Diego. Featuring many golf courses and master-planned communities, La Costa is the perfect place for those who want to enjoy life at a slower, more relaxed pace. It even features the Omni La Costa Resort and Spa, a Gold Medal Golf Resort.